Home » Cricket , DLF IPL 2012 , IPL NEWS , IPL Videos , Sports » DD Vs PW : Delhi Daredevils win by 5 Wickets against Sahara Pune Warriors. 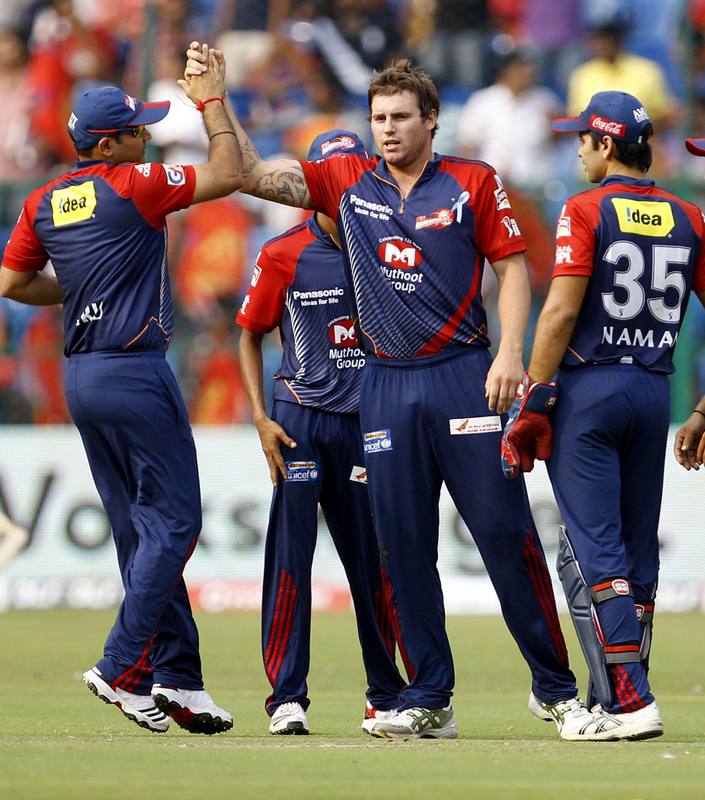 DD Vs PW : Delhi Daredevils win by 5 Wickets against Sahara Pune Warriors. DLF IPL T20 2012 Season 5 . 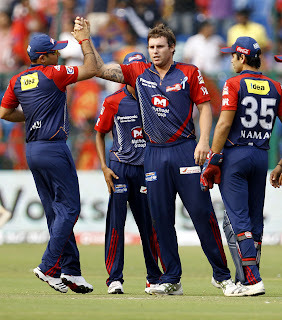 DD Vs PW : Delhi Daredevils win by 5 Wickets against Sahara Pune Warriors. Delhi daredevils vs pune warriors Match no 31 DD Win by 5 wickets. Virender sehwag is the man of the match.